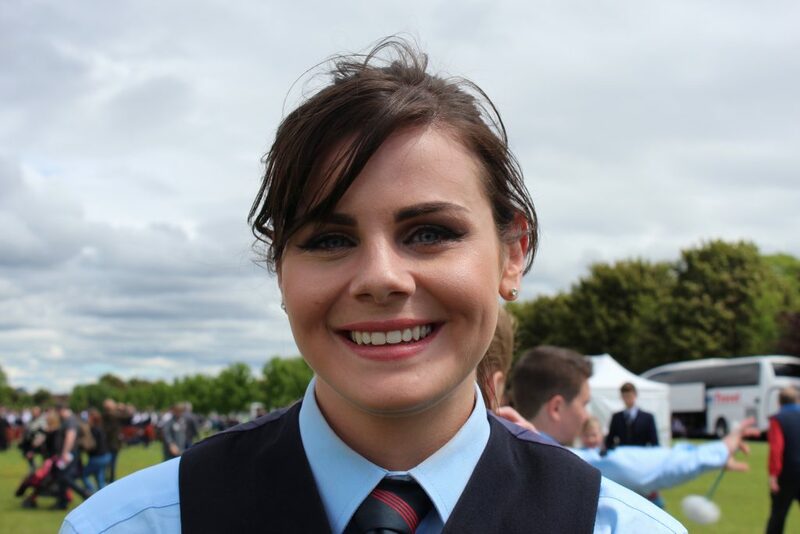 Sarah joined FMM in 2011 having previously played with Ravara, North Belfast and Monkstown Mossley pipe bands. With Ravara she won several major championships, including the 2010 World Pipe Band Championship at the Grade 2 level. When she’s not tenor drumming, Sarah studies History at Queen’s University, Belfast. 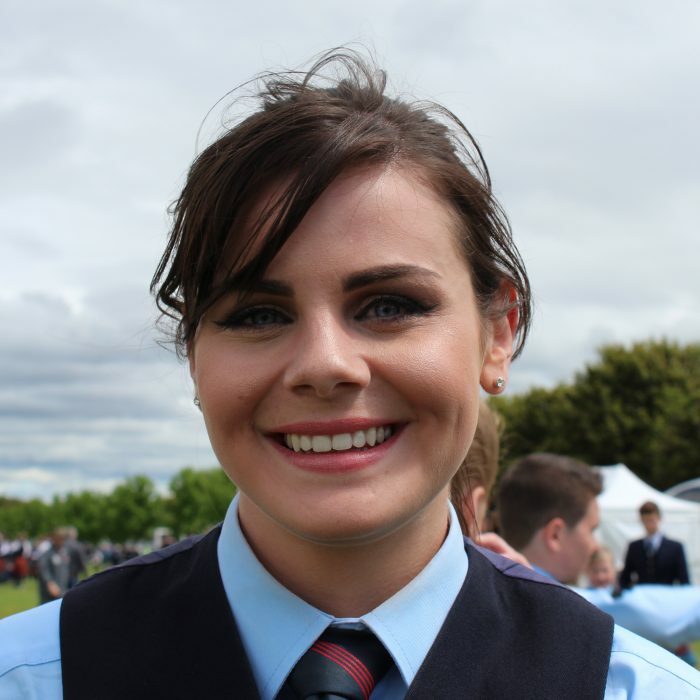 Anyone local to Ballyclare, County Antrim, might also recognise Sarah as the 2010 Ballyclare May Fair Queen, but unfortunately for any admirers, she is already engaged to fellow band member Kris Coyle!